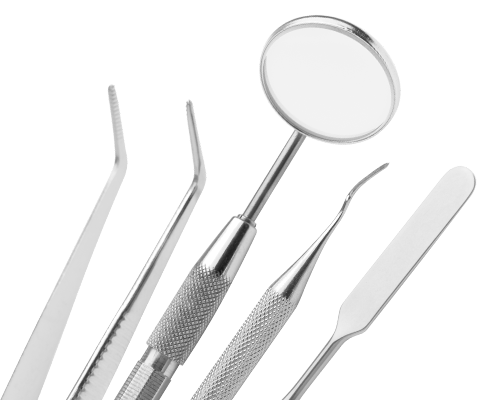 Patient centered, state of the art practice, striving to provide the highest standards of excellence in dental care. Your satisfaction is our specialty. Our philosophy is to offer the finest dental care that we would only accept for ourselves and our family members. Thoroughly modern, high tech, and esthetically pleasing family practice where we believe in the importance of preventative treatment. Fully digital practice offering cutting edge technology. Invisalign treatment, digital x-rays and digitally made restorations. Hillside Dentistry provides full service care for the whole family including check ups, cleanings, teeth whitenings, fillings, laminate veneers and crowns, gum treatment, oral surgery and full mouth reconstructions. In addition to family dentistry, Hillside Dentistry has an on-site denture laboratory which enables quick fabrication and repairs of various dental prosthetics. Our mission is to serve the Austin, Lakeway, and surrounding communities by providing oral health care for the entire family in a pristine, technologically advanced, family environment. Hillside Dentistry provides family oriented general dentistry and prosthetic dentistry, while striving to make every patient's dental experience positive and enjoyable. We specialize in high quality comprehensive dental care for children, adults, and for people with special healthcare needs including prosthetics (dentures, implants, and implant retained overdentures) in a friendly and safe environment with a focus on prevention and oral health education. We hope to establish a lifelong relationship of trust and confidence with each patient. Do You Have Questions About Dentures? There Are So Many Dental Products. How Do I Choose?